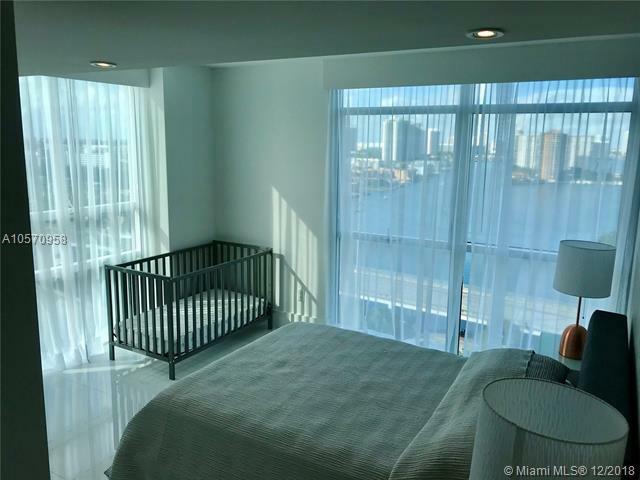 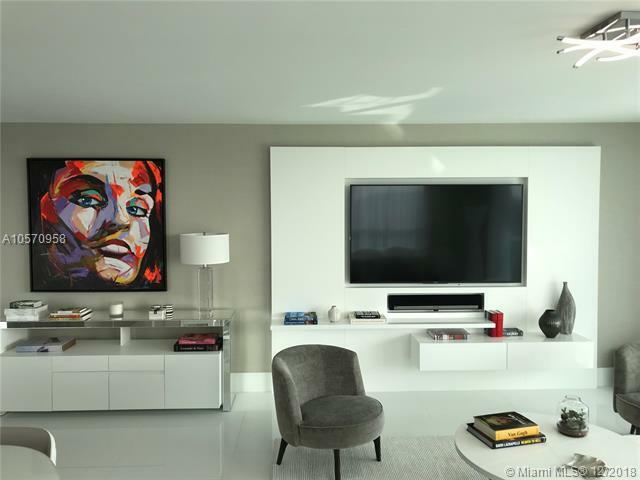 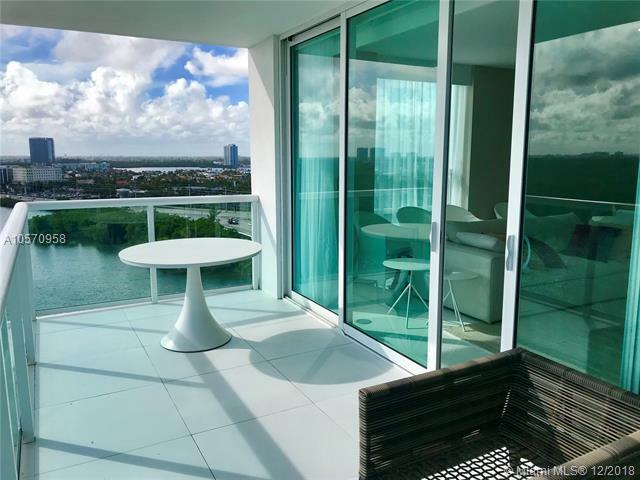 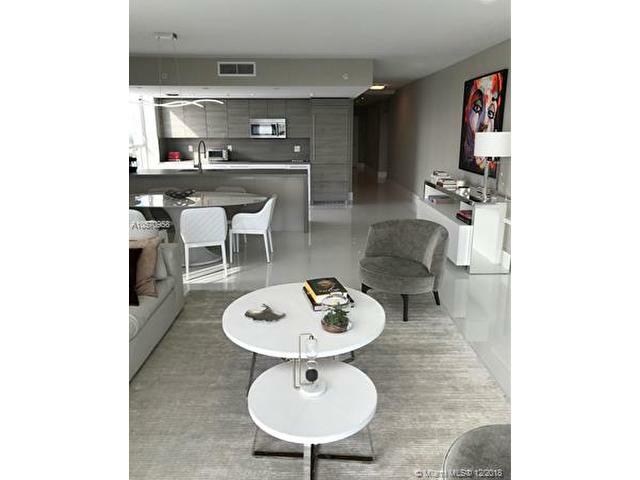 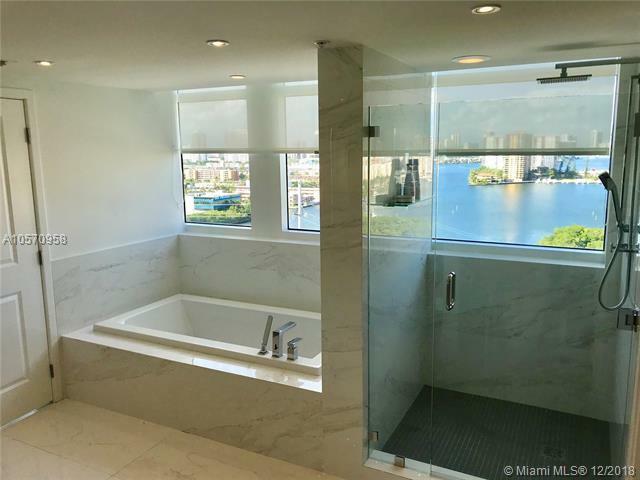 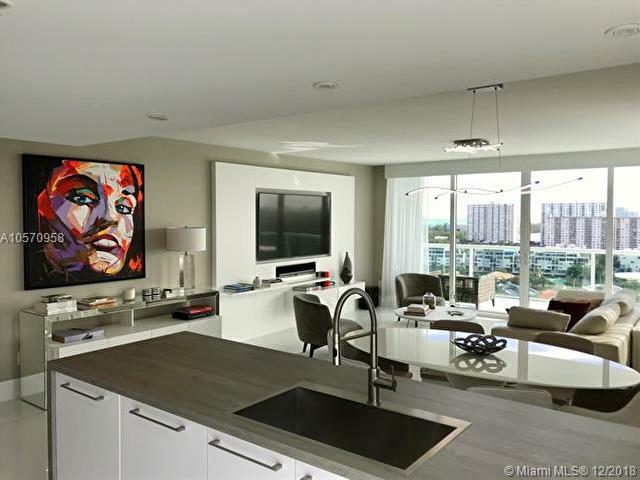 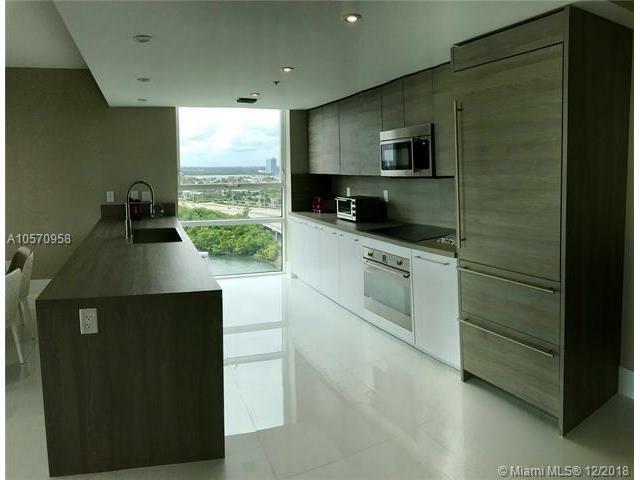 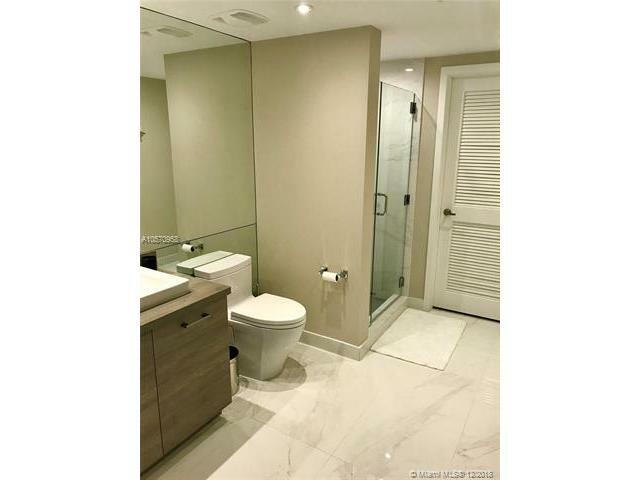 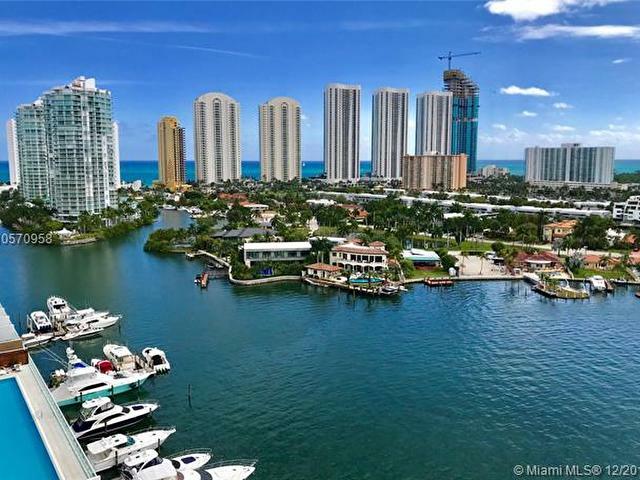 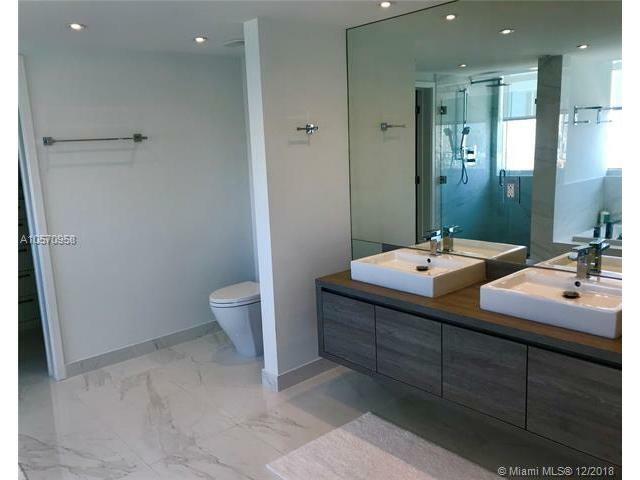 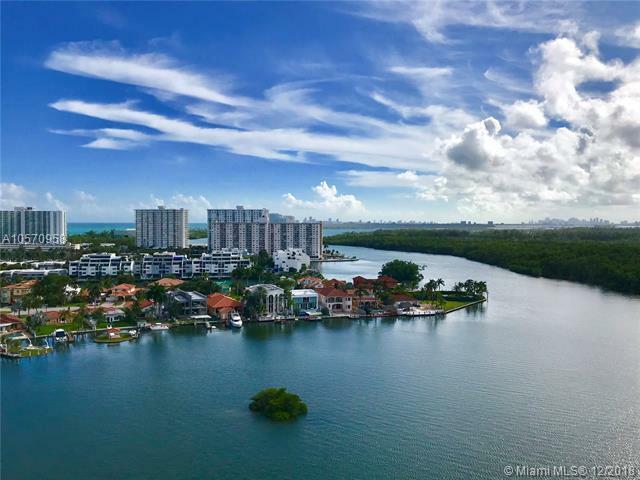 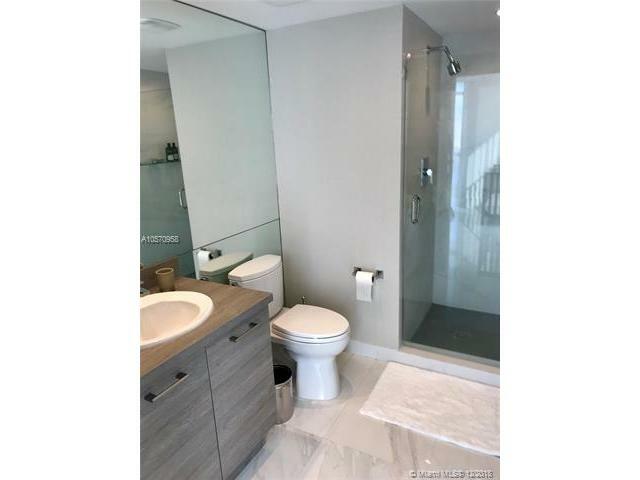 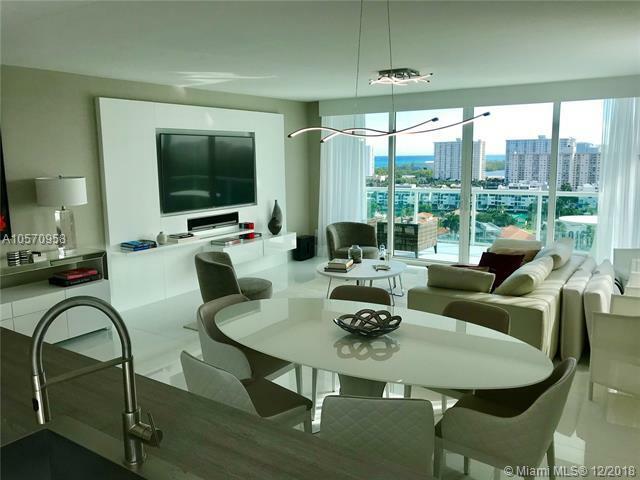 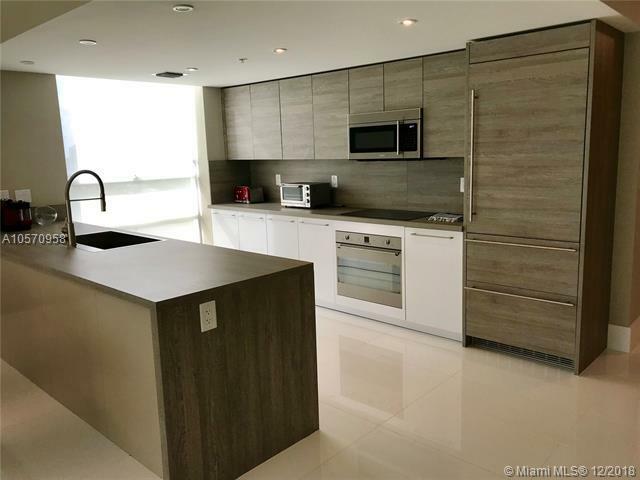 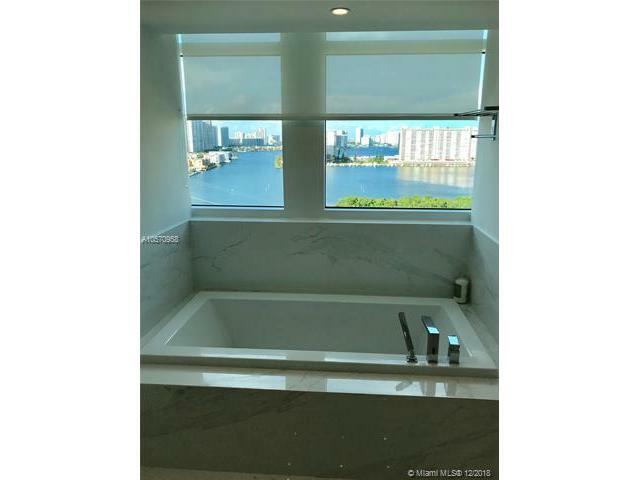 Breathtaking views of the intracoastal and ocean from this impeccable residence at 400 Sunny Isles. 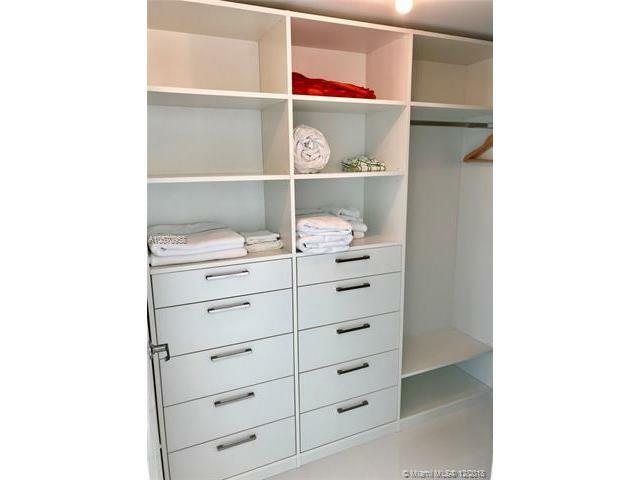 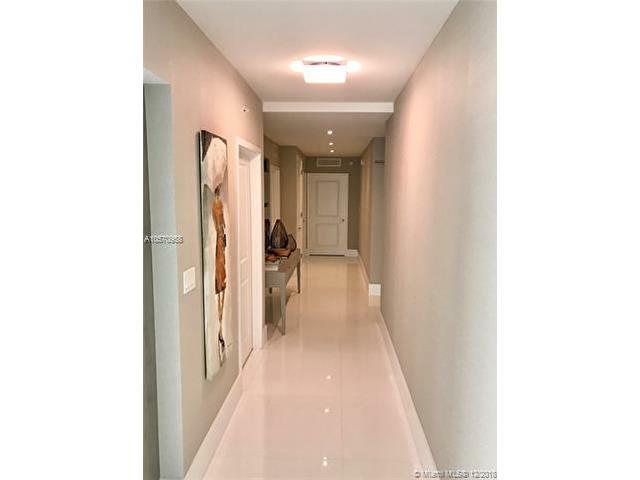 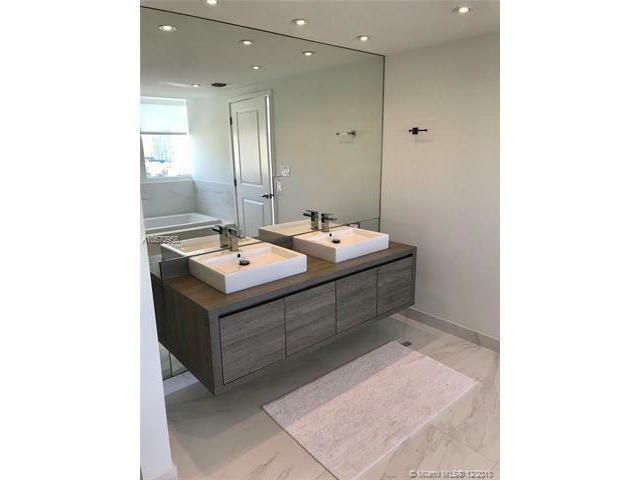 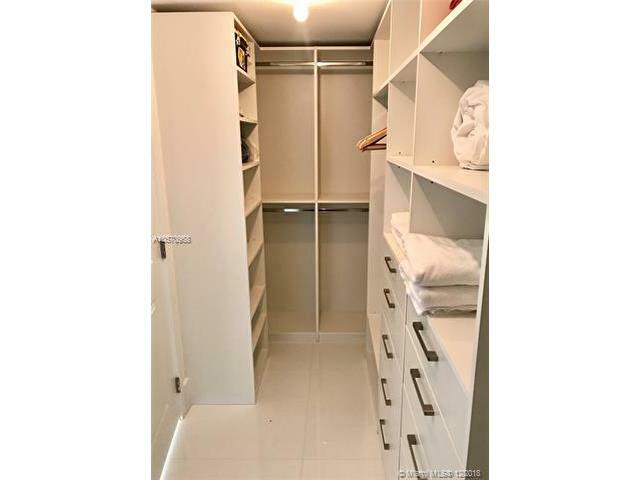 Most desirable south corner featuring 3 bedrooms, 3 bathrooms, open kitchen with stainless steel appliances, automatic shades/black outs, flat screen TV, beautiful white porcelain floor and more. 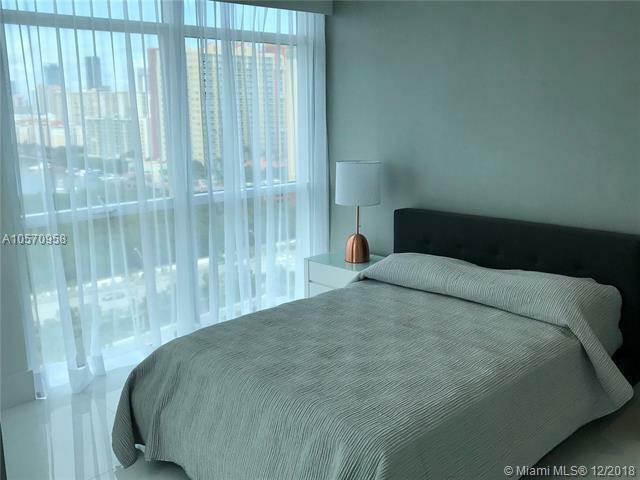 Professionally decorated and fully furnished, this luxurious apartment is available to Lease yearly or seasonal (minimum 3 month for $6,500/month). 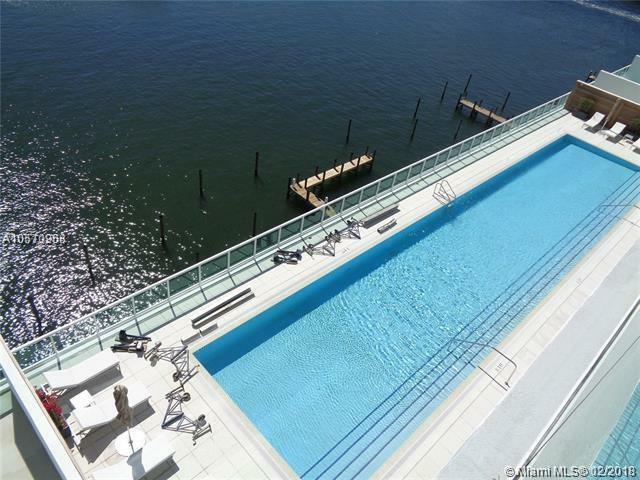 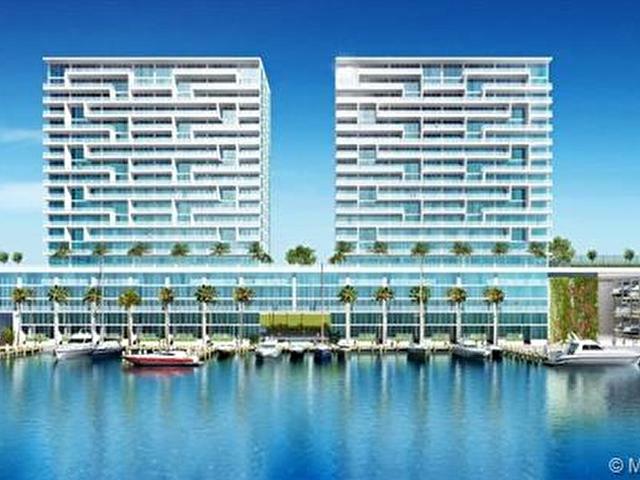 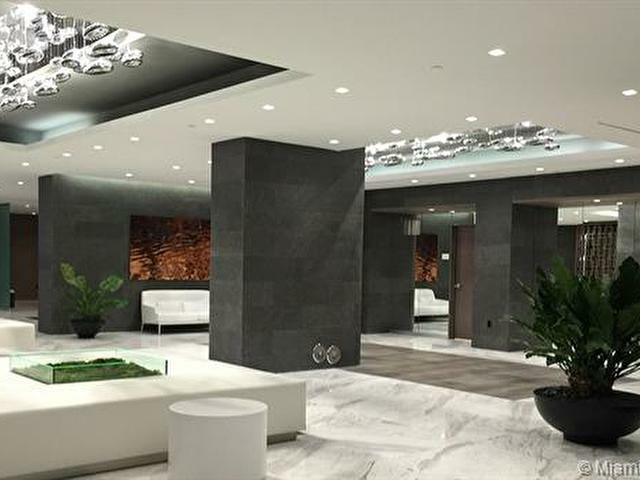 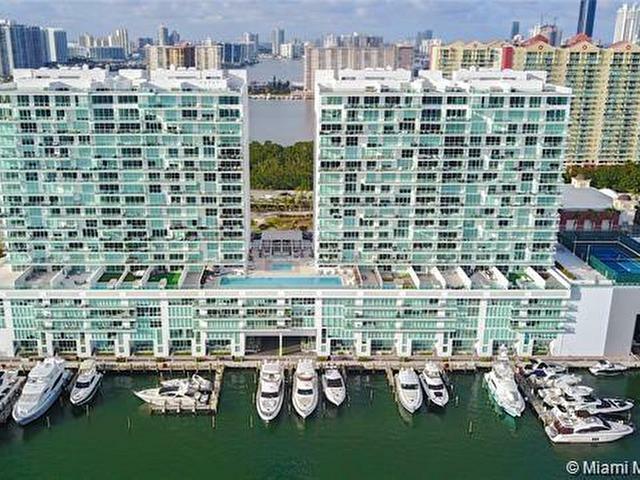 Amenities include pool, gym, 24-hour Security, Valet parking, Marina and beach service.